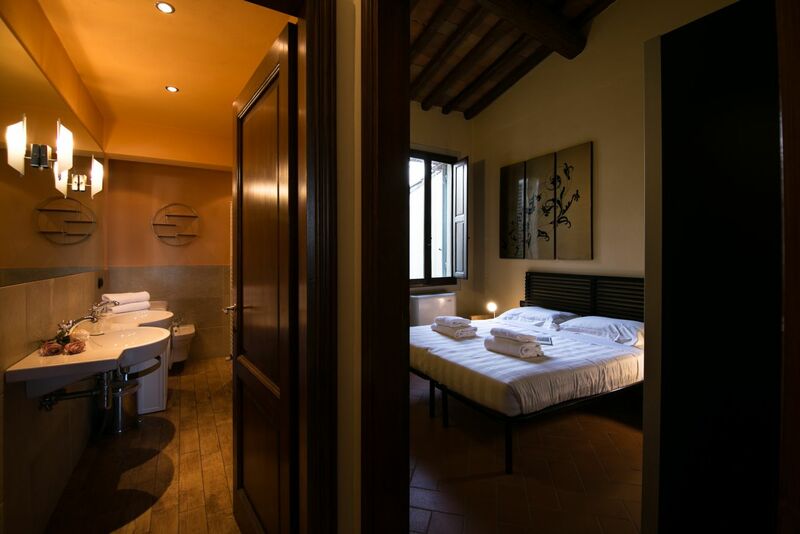 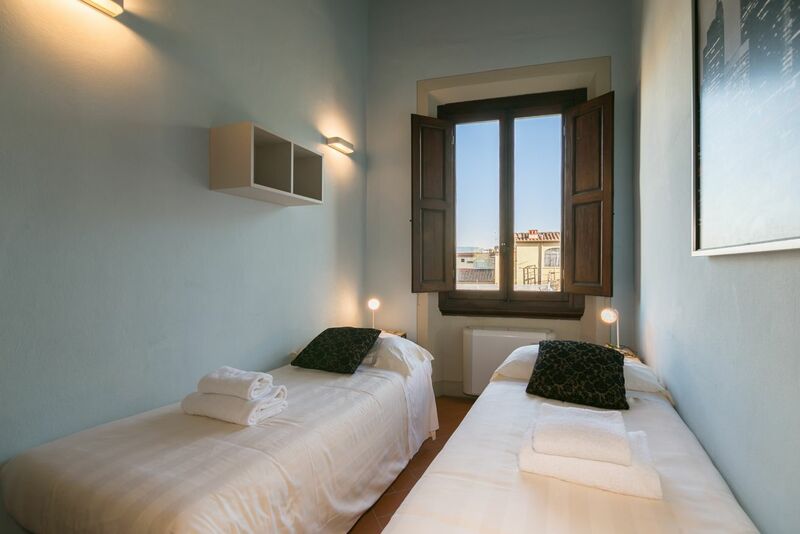 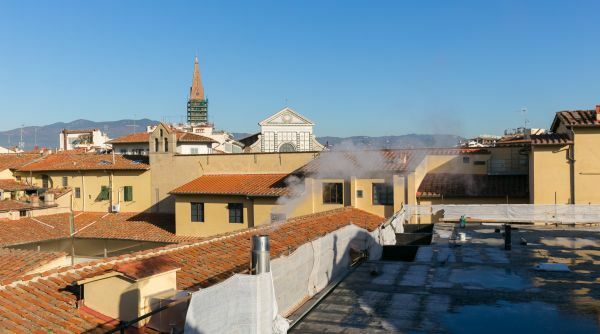 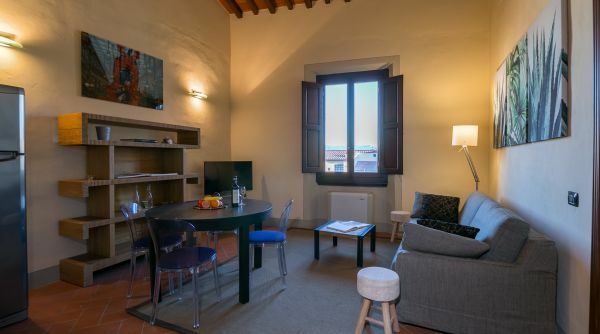 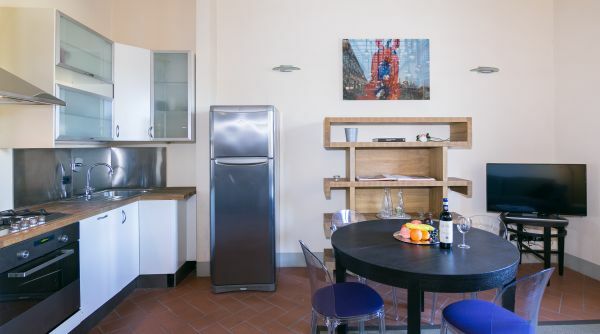 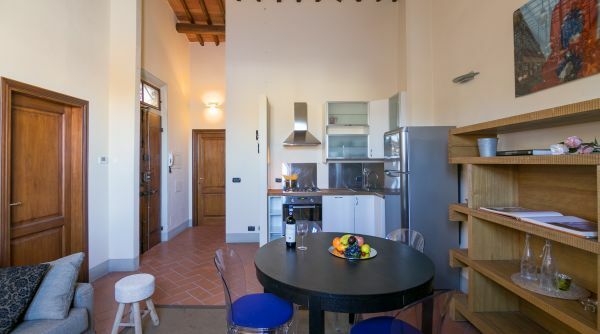 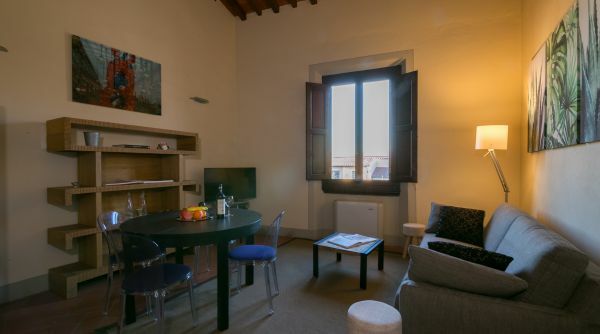 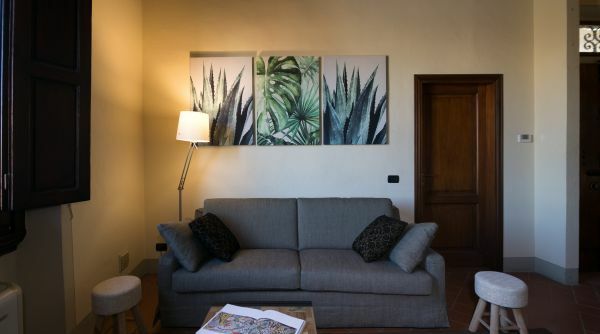 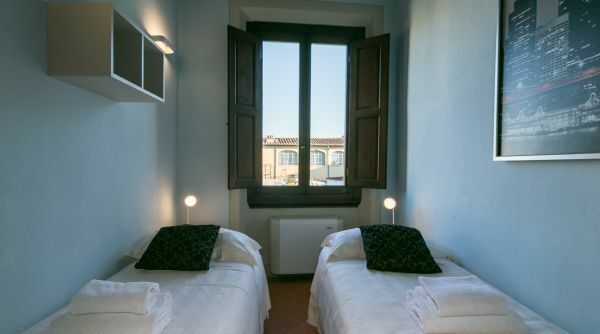 Giglio di Firenze is a cozy and bright apartment located in a central position just a few steps from the Santa Maria Novella train station and all the major attractions of the city center. 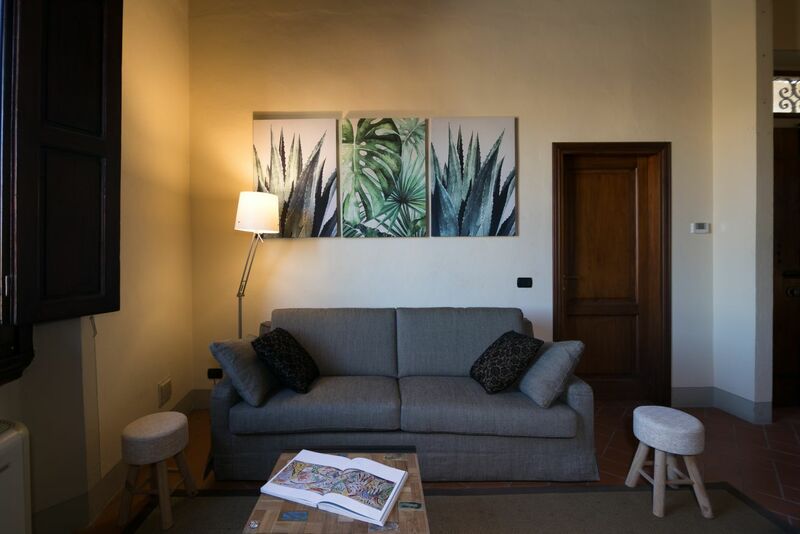 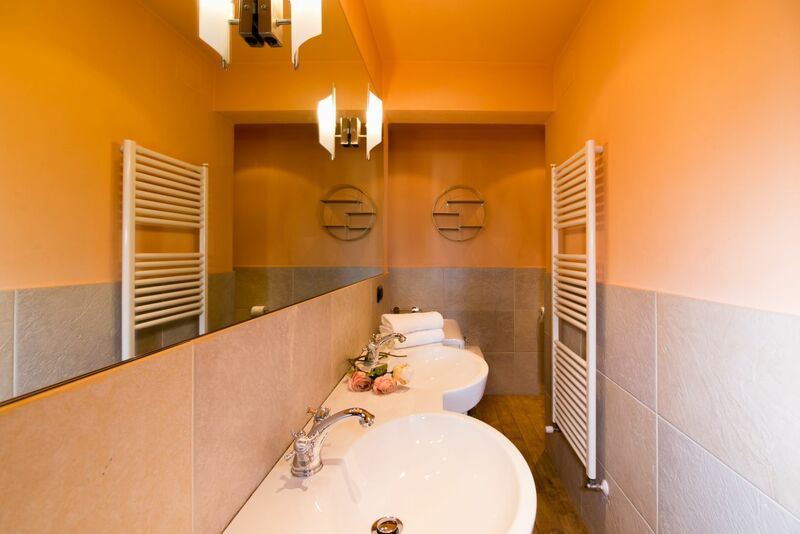 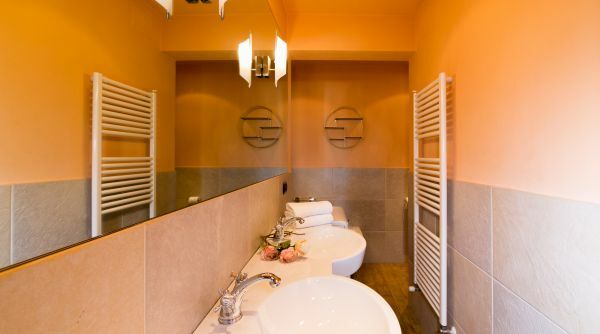 The house consists of two double bedrooms (with 4 single beds), a living room with a sofa bed and a dining table, and a beautiful bathroom with double sinks and a shower. 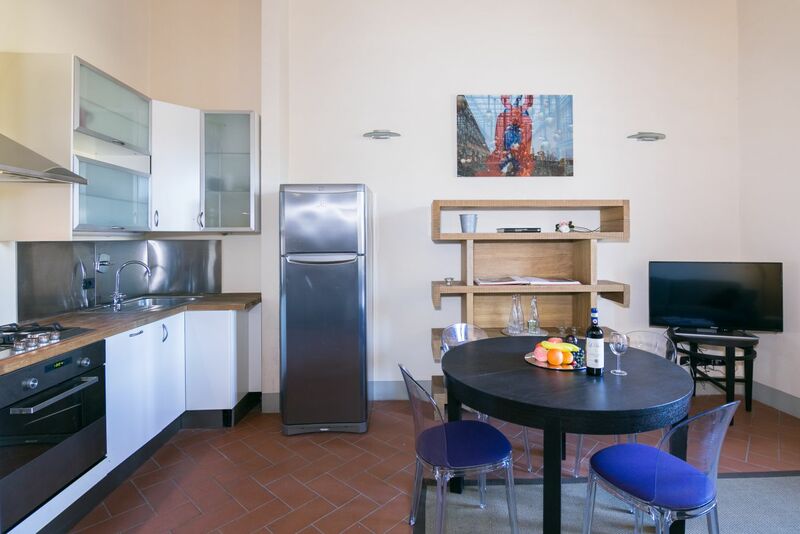 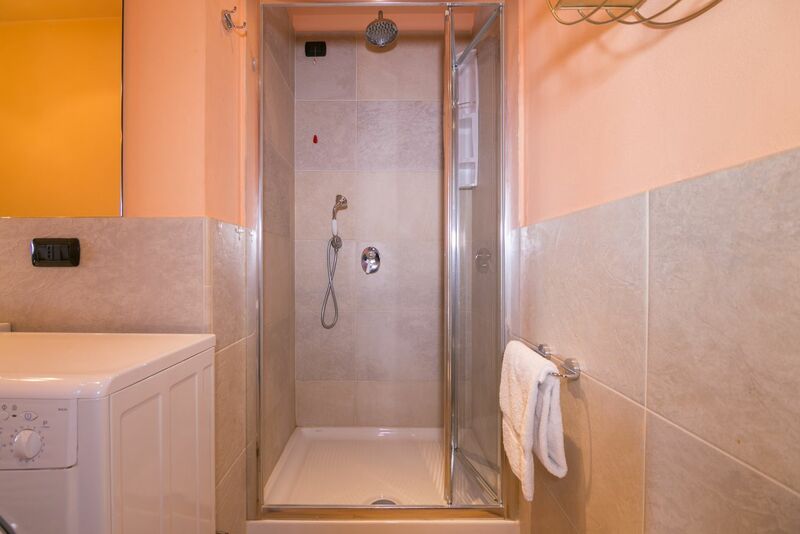 The apartment is very well equipped with TV, washing machine, oven and much more. 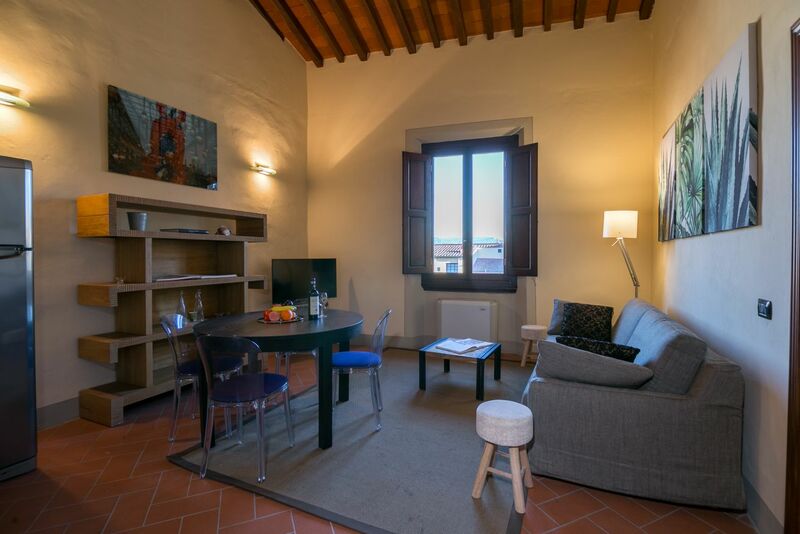 Giglio di Firenze is a fantastic apartment for a family or a group of friends who want to discover the historical center of the city. 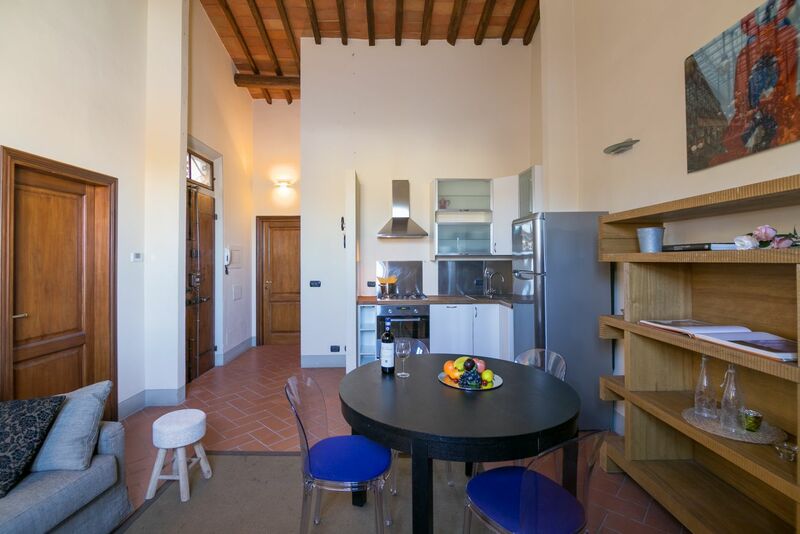 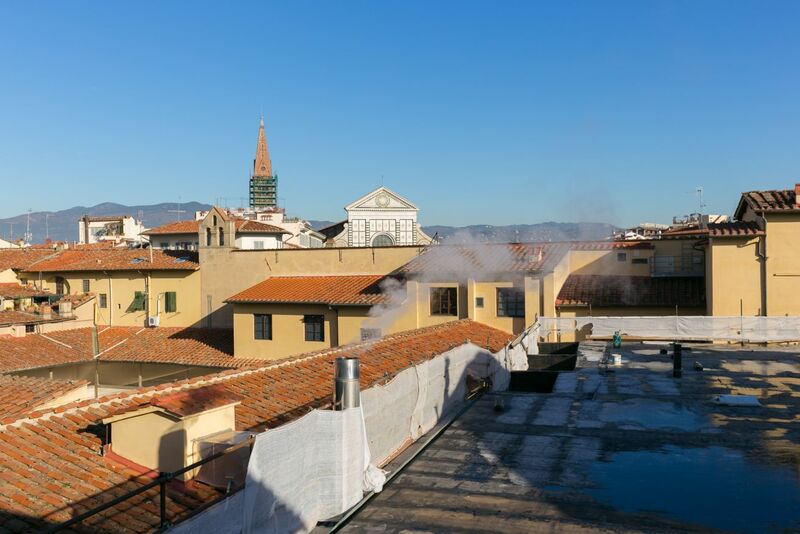 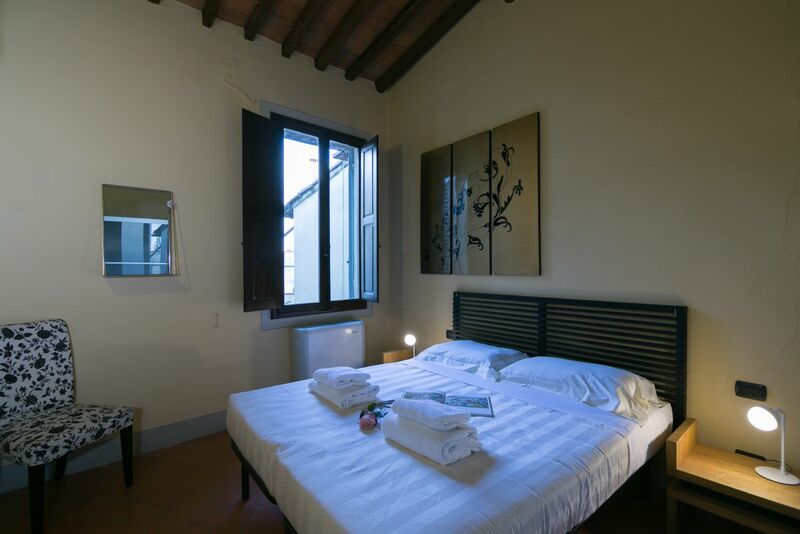 From the house you can reach all the monuments of Florence in a very short time. 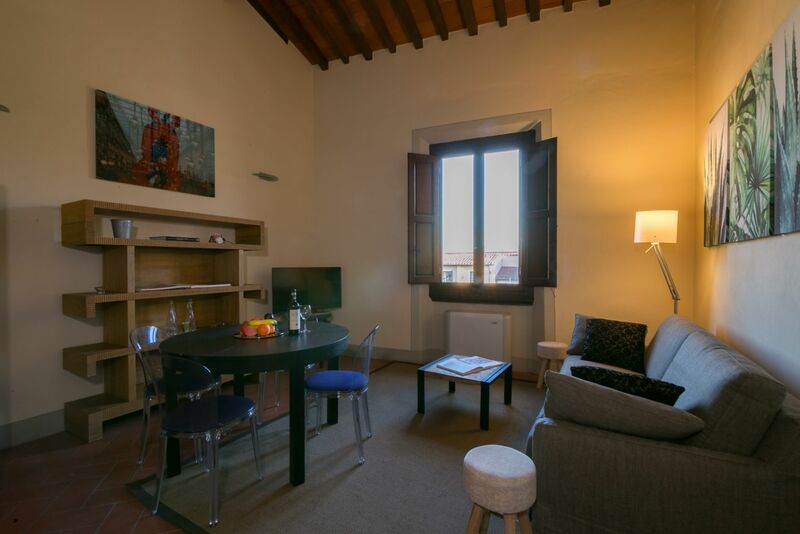 The apartment is located a few steps from the central station of Santa Maria Novella, so you can reach it on foot in 5 minutes. 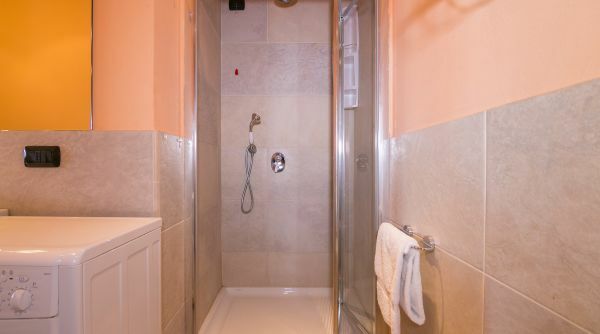 Alternatively, you can take a taxi near the station.